Because of its price and comprehensive assessment, the HTMA is my personal choice for getting started in Functional Medicine lab testing. You can complete the lab right at home by taking just a few snippets of hair from the back of your head. 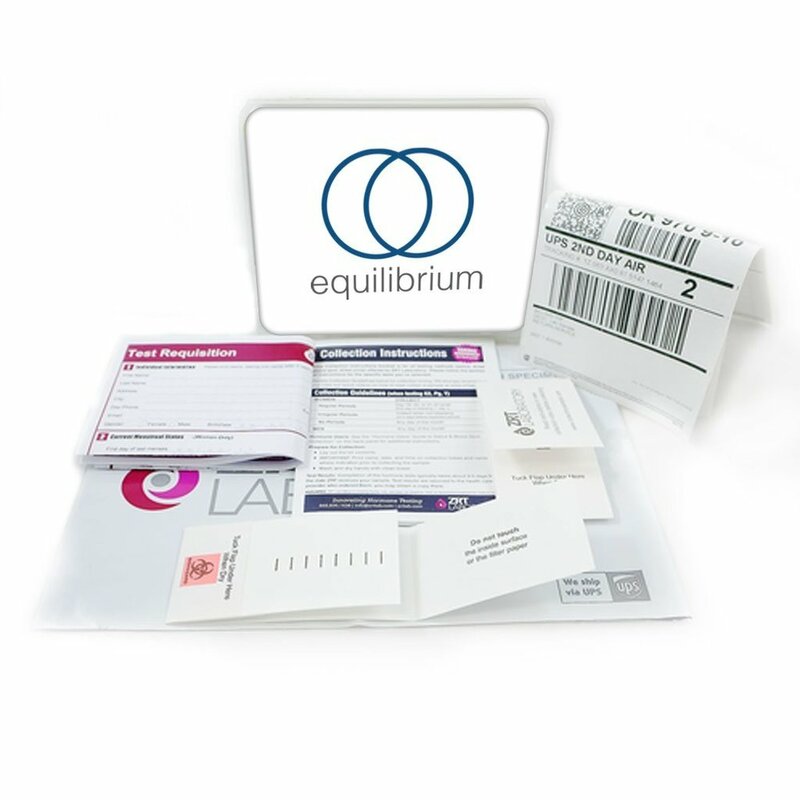 According to GPL Labs, The Organic Acids Test (OAT) provides an accurate evaluation of intestinal yeast and bacteria. Abnormally high levels of these microorganisms can cause or worsen behavior disorders, hyperactivity, movement disorders, fatigue and immune function. Many people with chronic illnesses and neurological disorders often excrete several abnormal organic acids. After you receive your Organic Acids Test kit, all you have to do is follow the simple instructions. You simply put the freezer pack in your freezer the night before and collect your first morning urine in a small container. Then, you just mail it back in a prepaid envelope. The whole collection process takes less than 5 minutes and you'll get your results within weeks. By now most people know how important it is to reduce inflammation in their body. But, very few people actually test their levels to see how healthy their Omega-6 to Omega-3 ratios actually are. This lab allows you to look deep into your blood to see how you measure up and how balanced you really are. Research shows that if you have a 9% or greater saturation rate in your blood of Omega-3s, then you're 90% less likely to die from sudden cardiac death. * The reason why this statistic exists is because plaque or cholesterol does not tell the whole picture. And that's because if your arteries can't expand due to inflammation (too much Omega-6s) then you're far more likely to have a cardiovascular event. So, by increasing your Omega-3 levels to balance your Omega-6s your overall cardiovascular and health profile should improve. 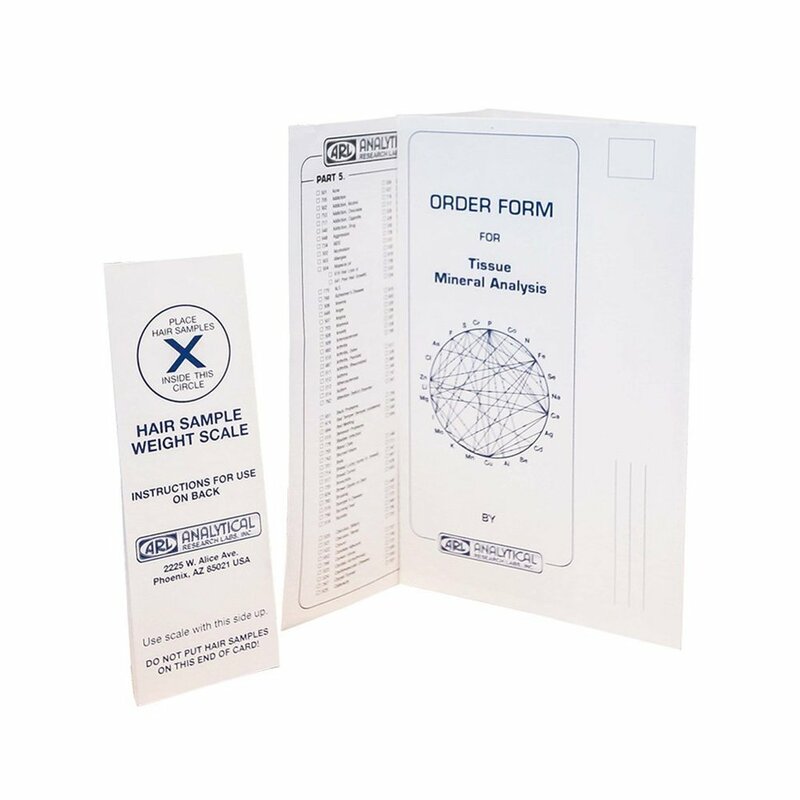 This same test can be used to help inflammatory muscle/joint pain, skin, nervous system issues, energy, mood, and much more. For additional details on this specific lab please click the link. plus a 60-minute call with one of our Holistic Health Coaches to review your results and personalized recommendations. Within 6 weeks my office receives a 100 page report detailing your SNP (single nucleotide polymorphisms), which are the influencers of your genetics. It sounds more complicated than it really is and the lab does an amazing job at giving you a "green, yellow, or red" circle next to each item, to let you know if it should be a concern on not. You're going to get the 100 page genetic test, but also I personally review your all of lab results and create a 1 page "cheat sheet" outlining what you need to know about your results. I'll also write down the recommended lifestyle, exercise, and nutritional supplements your genetics lab specified. And, you have the option to let us know if you'd like to be notified if you're at higher risk for developing Alzheimers. Many of our clients choose to know so that they can begin taking measures now in order to hopefully prevent this disease. Remember, you are not destined to become your genetics – It is simply the code that may be expressed depending on environmental and lifestyle factors – you control much of this!Families are also testing all their children as well, so that they know ahead of time what a child is prone to, and how they may work around those issues ahead of time. And since, your genetics will not change, this lab test only needs to be run once. It's truly a remarkable test and one that I believe every person should run as early as possible in their life. It's important to understand there is always a reason you're not able to fall asleep or stay asleep. And, it's typically related to your body's ability (or inability) to regulate certain hormones. These hormones and co-factors can include cortisol, melatonin, estrogen, progesterone, DHEA, and neurotransmitters like 5-HTP. If you suffer from any of the issues above this lab may be a great place to start looking at why you are experiencing the state you are in right now.